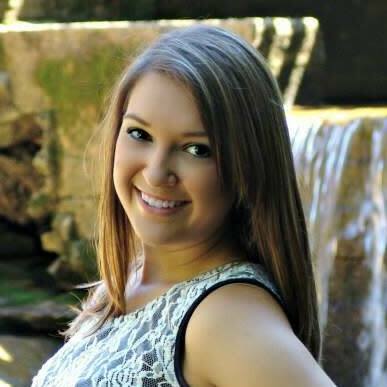 Elizabethtown, Ky., October 10, 2014—Elizabethtown Tourism & Convention Bureau appointed Jessica Gowen as Communications Director on September 29. Gowen will act as a liaison between the Elizabethtown Tourism and Convention Bureau and the Internet, as well as overseeing their Social Media marketing. Gowen is a recent graduate from the University of Louisville, with a Bachelor’s Degree in Communications, and has previously worked for The Cecilian Bank and 94.3 The Wolf. “I’m excited to start a new challenge with Elizabethtown Tourism. E-Town is a beautiful city and I am fortunate enough to get the opportunity to promote the wonderful attractions that E-Town has to offer,” said Gowen. “We are very excited to have Ms. Gowen working with us to promote Elizabethtown as our Communications Director. Her enthusiasm and natural talent will serve our community well in this age of overwhelming Social Media,” said Elizabethtown Tourism & Convention Bureau’s Executive Director, Sherry Murphy. Jessica Gowen can be reached at communications@touretown.com or 270-765- 2175. The Tourism Bureau is responsible for promoting the economic growth of Elizabethtown by attracting conventions, meetings, sporting events, and visitors to the area through effective marketing of services.